By now I'm sure we've all realised how much I enjoy skincare, particularly any Korean skincare. 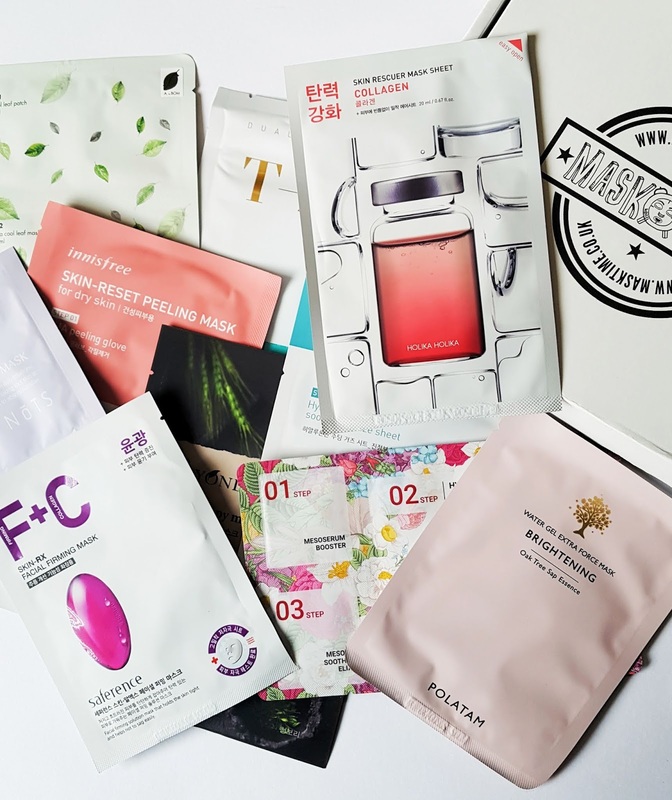 And of that one of my favourite parts of any skincare routine is a good sheet mask. But as it is, it can be relatively tricky to find any or get any shipped here to the UK without the huge shipping fees. So when I discovered Mask Time I was over the moon. 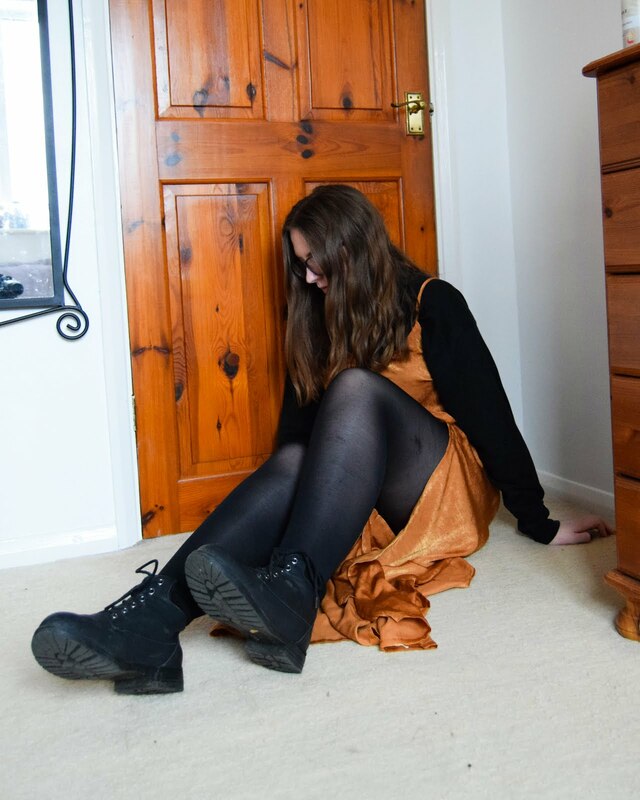 Around this time last year, I uploaded a post [here if you want to check it out] where I had raided my mother's wardrobe and styled a piece of clothing she owned pairing it with items from my own wardrobe. It was one of the posts I most enjoyed creating so I thought it was about time to bring back the post idea for a second instalment and possibly make it into a series if you all would like to see more like it. 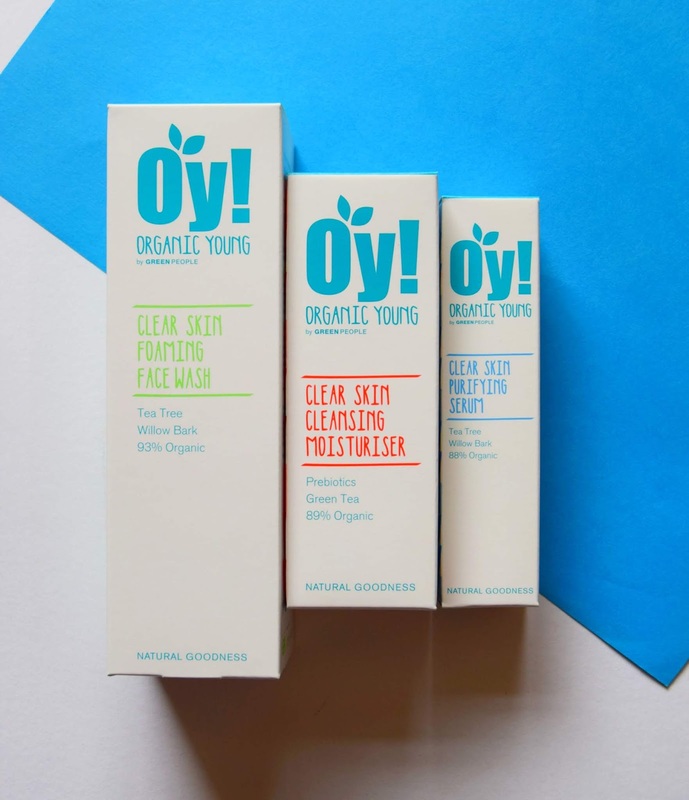 I've mentioned a couple of times this year already that I have been trying to go cruelty free with my makeup and skincare, so when the people at Green People offered to send me some of their Organic Young range to try out I jumped at the chance to be able to try out some different skincare which has also been a goal to do this year to try and find something that works amazing on my skin and deal with how complicated it can be to look after. It's been awhile since I last wrote a make-up product review, but I hope you all still like reading them. 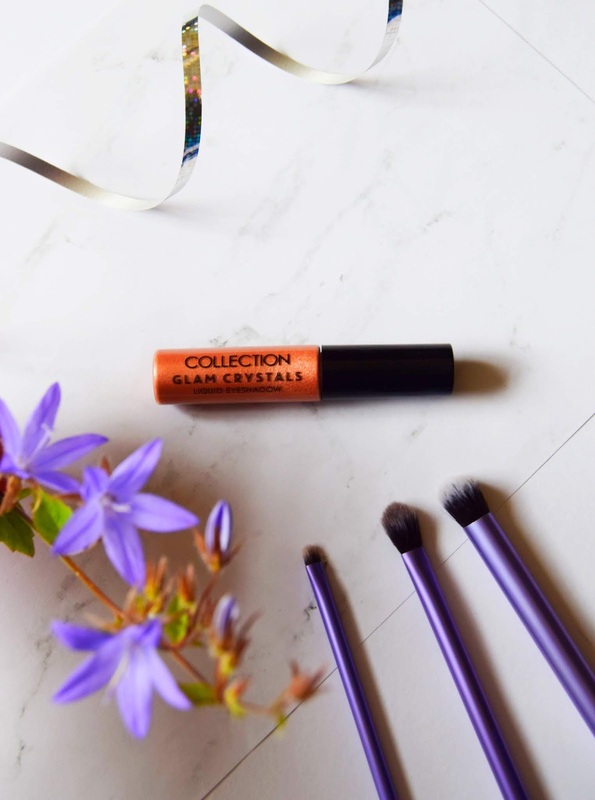 I discovered the Collection Glam Crystals Liquid Eyeshadows through Lucy's blog, Forever September, where she mentioned how they were a dupe of the Stila liquid eyeshadows. The Stila liquid eyeshadows were something I had been eyeing up for a while but were always and still are priced at a higher price than I would spend on one piece of makeup. 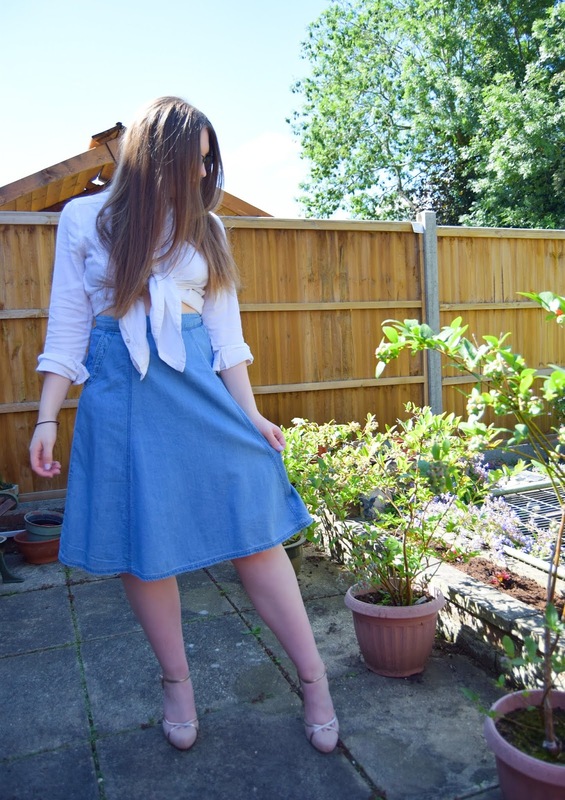 At the beginning of the year, I had decided that I was going to create this little series here on the blog about online stores and review them for you all since I know they can be helpful when debating to buy anything off them. Alas it's halfway through the year and I'm only on the second one [the first one you can find here], but nonetheless, I'm going to keep it going even if my bank account starts to cry. 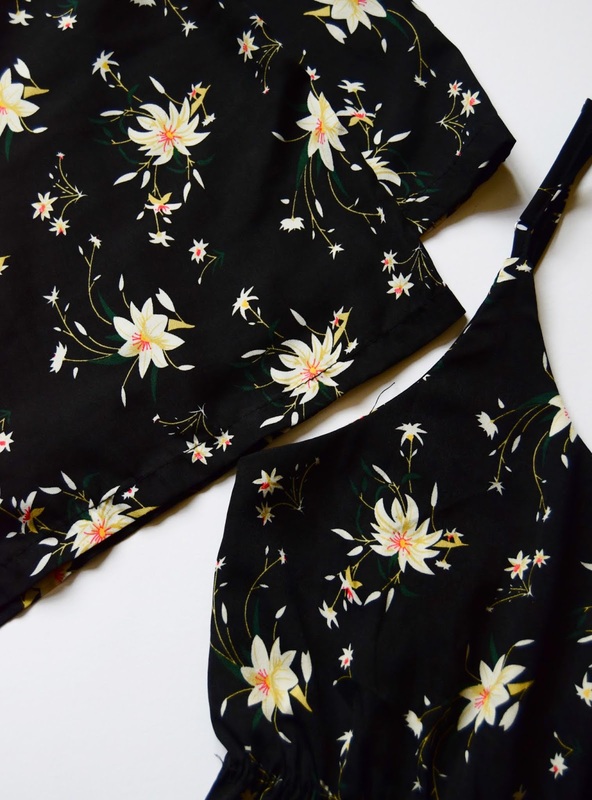 Romwe is one of those online stores that is either a hit or a miss, luckily for me it was a pretty good hit. If you follow me on twitter you'd know the other week I asked for inspiration for starting a bullet journal, and you didn't fail me! 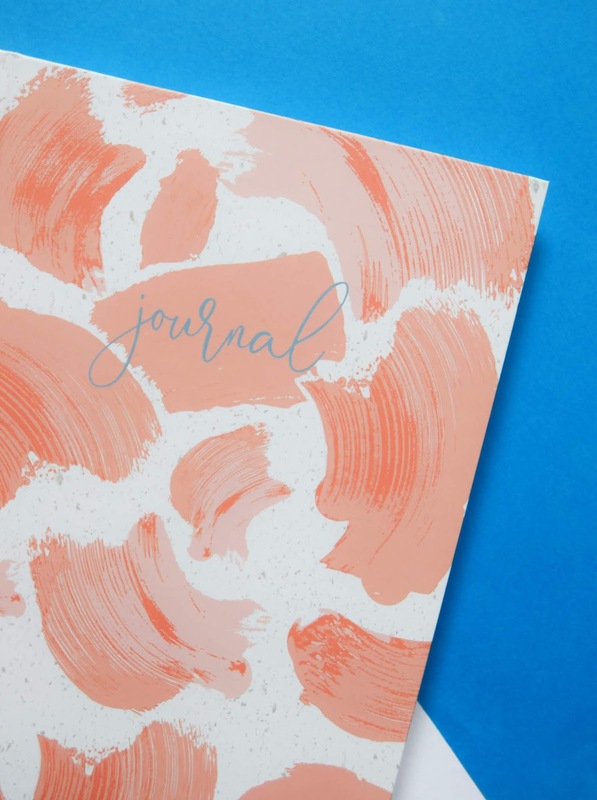 I've been wanting to start a bullet journal for years but never did for multiple reasons such as the actual journal being way too expensive for my liking. But when I found this one for under three pounds I thought why not. If I don't keep it up that I haven't wasted too much and if I do keep it going well I can then invest more into it in the future.